At Wentworth Falls Pots, we stock everything from gorgeous garden water features, unique garden sculptures, a huge range of outdoor pots in all sizes and a great selection of natural and polished river pebbles at our Sydney centre. Pebbles are a great and easy way to personalise your garden. 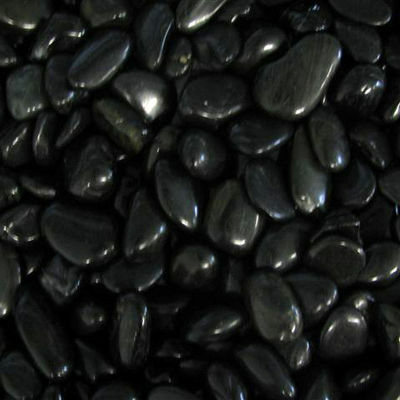 Rather than using a coloured mulch, which can suffer from the elements and become tired looking and dull over time, our river pebbles offer a sleek and stylish alternative. 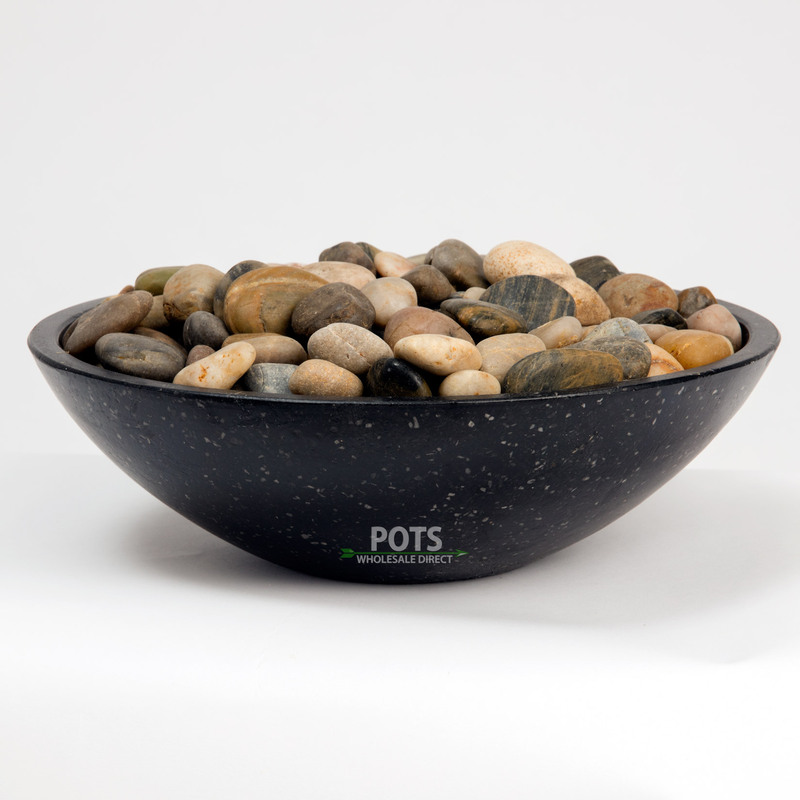 These pebbles will retain their colour and will keep your garden looking fresh for years to come, whilst providing your pots with a hint of colour to brighten any environment. Are you interested in adding a pop of colour to garden? Browse our range online today or pop in to our Sydney centre and we’ll find an ideal solution for your gardening needs. 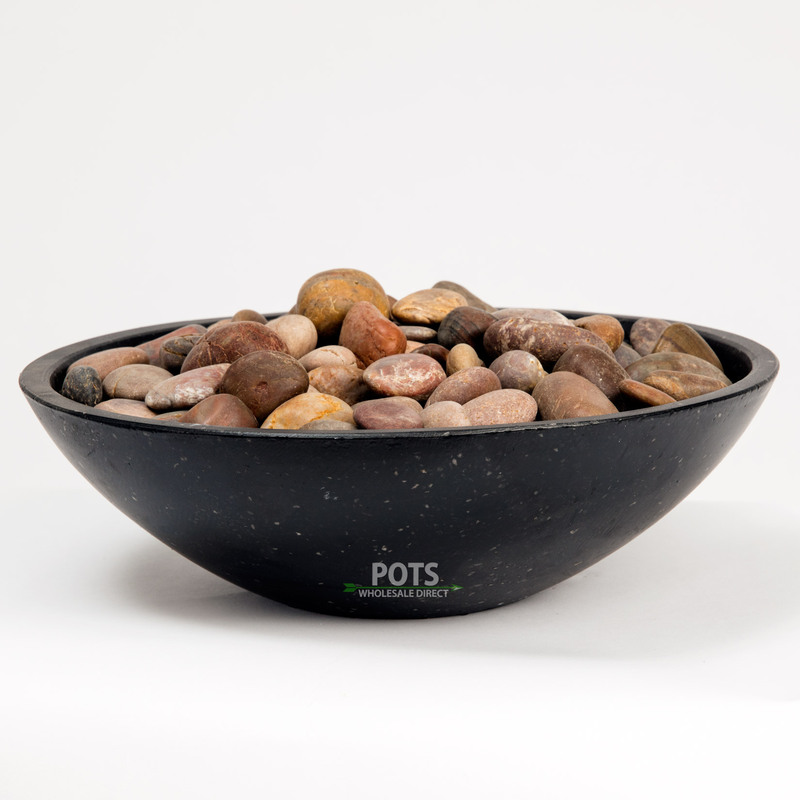 For a number of years, we have providing Australians with a massive selection of garden features, pots and planters and a collection of natural and polished river pebbles. Thanks to our wholesale direct service, we’re now also able to deliver our river pebbles to homes and businesses Australia-wide, including Sydney, Melbourne, Brisbane, Adelaide, Perth, Canberra and everywhere in between. All our stock is imported direct from overseas factories and sold to the public. As we source direct from the factories, we can then pass the savings on to you, our customer. With over 10,000 pots and garden décor items all in one place, you’re sure to find the perfect items to suit your style and taste. When you choose Wentworth Falls Pots, you’re choosing an Australian owned and operate business with over 25 years’ experience. 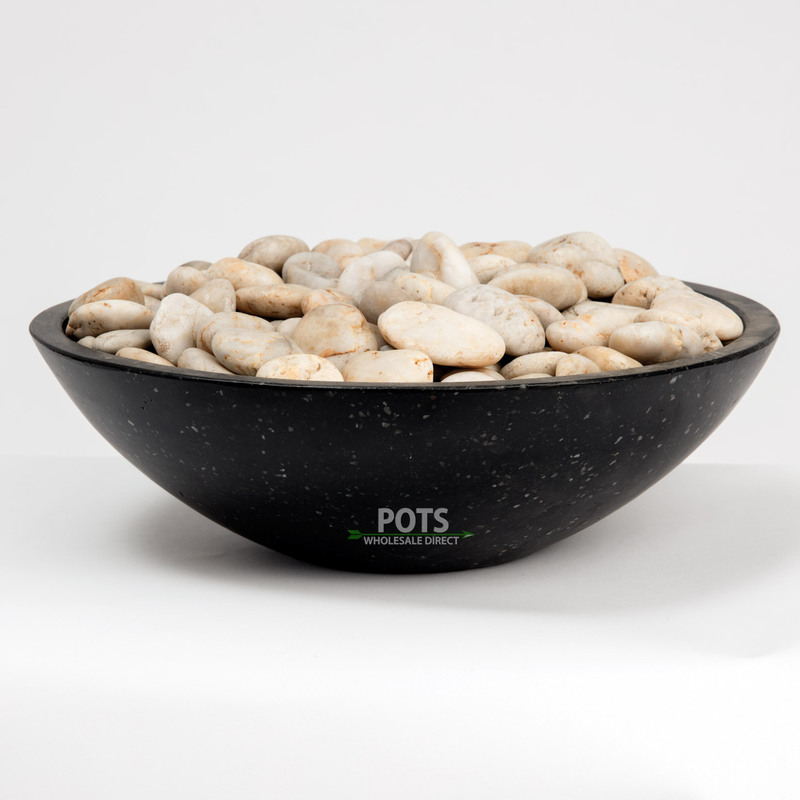 We’re proud to continue to offer the best pots at the lowest prices, even after all these years. Providing exceptional customer service is at the core of our values, so call our friendly team for prompt service and amazing support on getting any product you need delivered to your door quickly and cost effectively. You can contact us by calling (02) 4757 4230, or by emailing sales@wentworthfallspots.com.au. 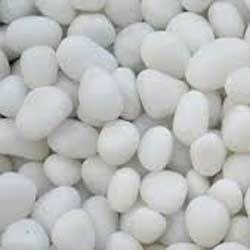 Wholesaler, distributor and reseller enquiries are welcome.